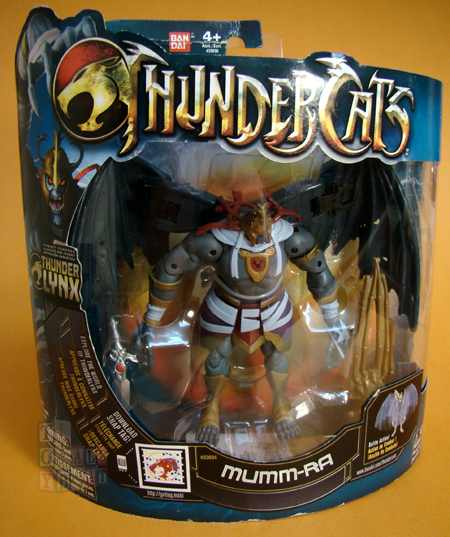 Our thirteenth reveal in the "Win What You Want" Giveaway is Deluxe Mumm-Ra from Bandai's 4" ThunderCats line. The phrase of the day for Wednesday, March 21 is "Forget it, Lion-O. 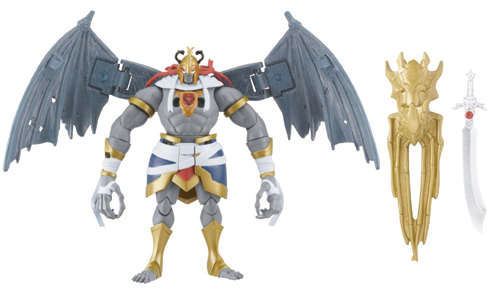 Not even the Eye of Thundera can give you the willpower to break these prison bars. In fact, you may as well give me that toy." Post that phrase exactly as it appears here as a comment to this Facebook post and your entry is complete for today.